South Korean tech giant Samsung is reportedly working on its next flagship smartphone dubbed as Galaxy S8. In an attempt to make difference and bounce back from Galaxy Note 7 tragedy, Samsung is planning to implement artificial intelligence digital assistant service for its upcoming S8 smartphone, according to a latest report from Reuters. Last month, the company also announced the acquisition of Viv Labs Inc, an AI platform company set up by former developers of Apple’s Siri. Moreover, Samsung is planning to implement voice assistant service not only to smartphones but also to home appliances and other technologies as well. Anyhow, Samsung didn’t reveal much information about the AI assistant service, but they said that the AI assistant will support any third-party apps flawlessly. 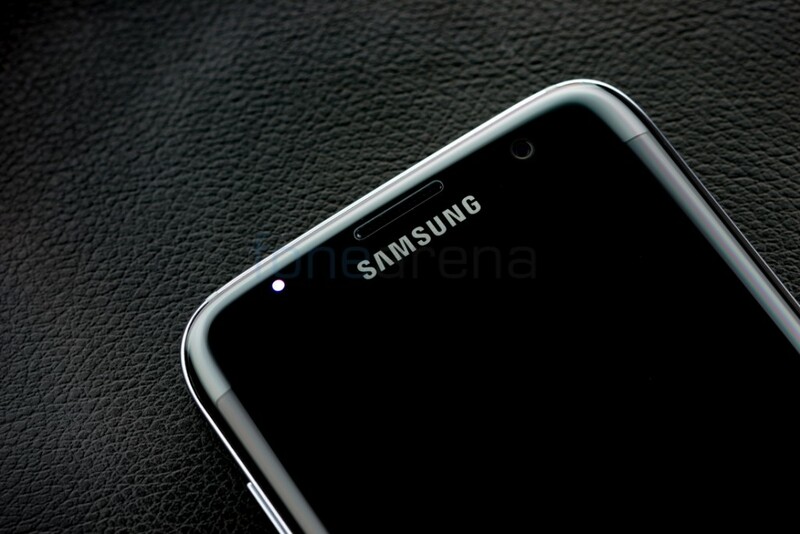 Samsung Galaxy S8 rumored to come with a 5.5-inch 4K display, powered by Qualcomm Snapdragon 830 or Samsung Exynos 8895 10nm SoC, pack 6GB of RAM and be IP 68 certified. We are developing a key major interface which will bring about a totally new paradigm; an open AI platform. The current Galaxy smartphones need separate applications for users, for instance, to order pizza or coffee. But, the new AI platform will enable them to order (or do) things directly without going through separate applications. Even if Samsung doesn’t do anything on its own, the more services that get attached the smarter this agent will get, learn more new services and provide them to end-users with ease.